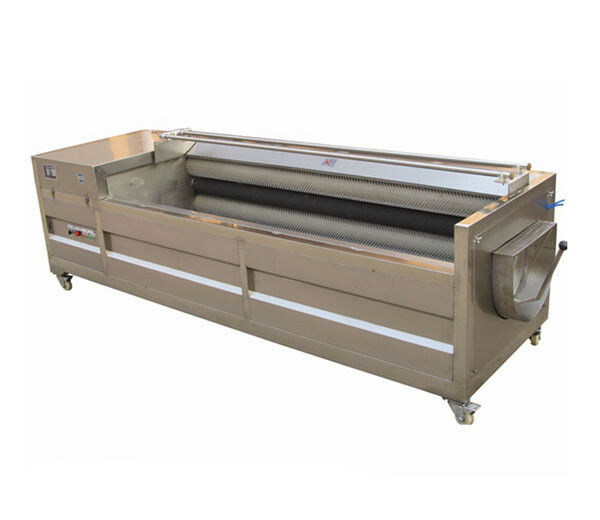 Potato Peeling and Cutting Machine is an integrated machine with three functions of peeling, washing, and cutting. 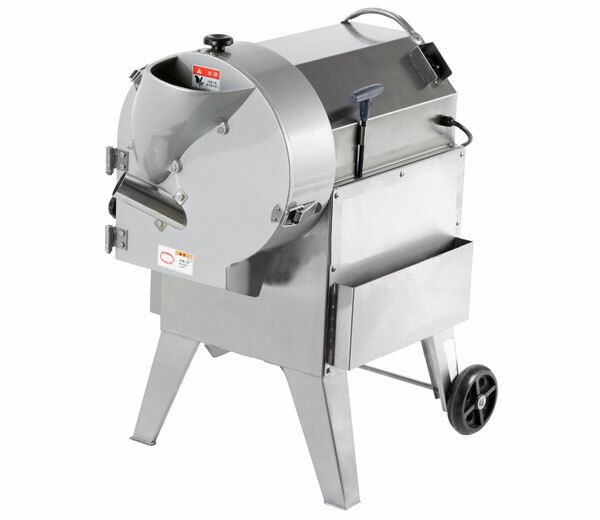 It can cut the root vegetables into slicers, chips, etc. The thickness can be adjusted freely. 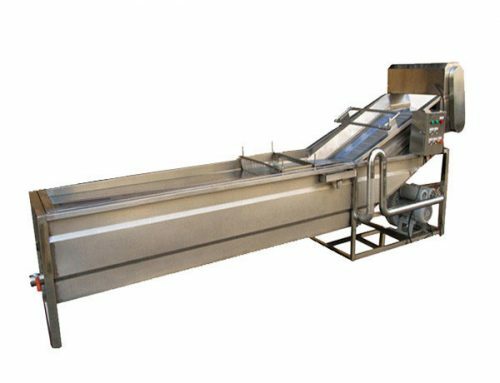 This potato peeling /slicing/ shipping machine can be used to clean and peel all kinds of round and oval-shaped vegetables and fruits. 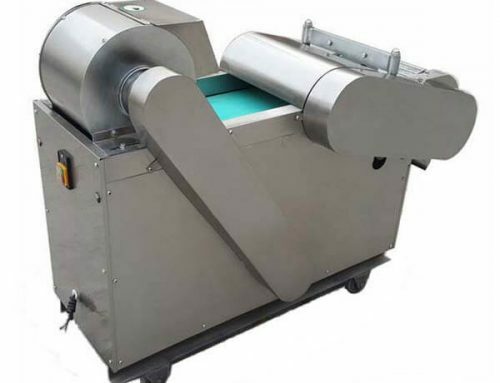 Potato Peeling and Cutting Machine consists of two parts, one is used for washing and peeling, the other is used for cutting vegetables into slicers, chips, etc. 1. 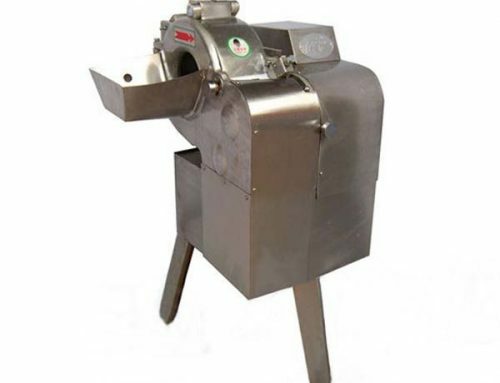 This machine is made of stainless steel; easy to operate; it is safe and long-life service for potatoes. 3. The size of strips and slices can be adjusted freely. 5. High degree of automation. It can automatically do the whole process of washing, peeling, and cutting. 6. 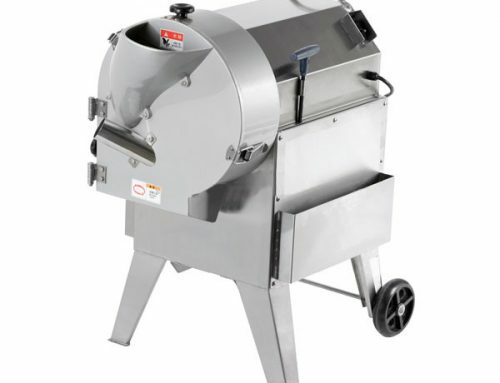 The potato chips machine adopts the centrifugal theory that the two groups of knives cut vegetables at the same time. 7. 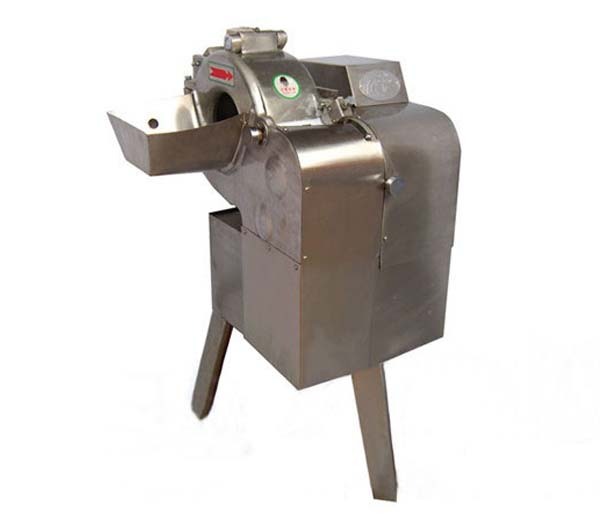 It can cut the stem and root vegetables into slices and strips with high efficiency and good quality. 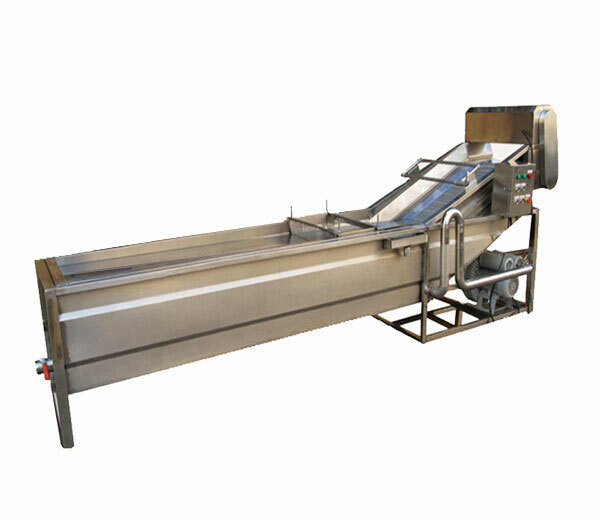 ● Potato Peeling and Cutting Machine is usually used for processing vegetables and fruits, such as potato, sweet potato, dasheen, turnip, carrot, etc. 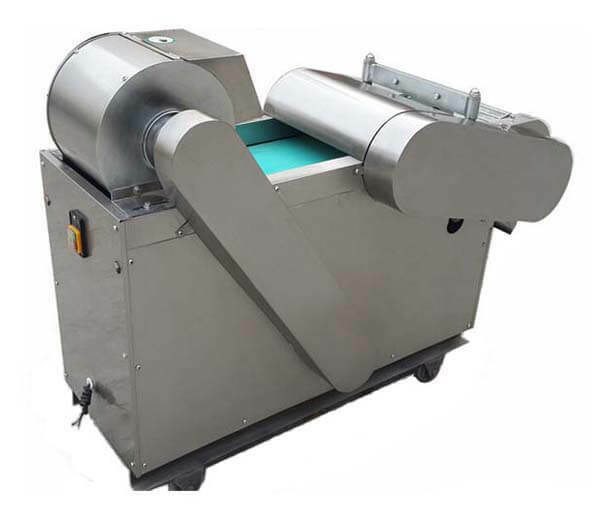 ● Potato Peeling and Cutting Machine is suitable for vegetable processing plant, fruit processing factory, leisure food industry, pickle processing factory, and large catering industry, etc. 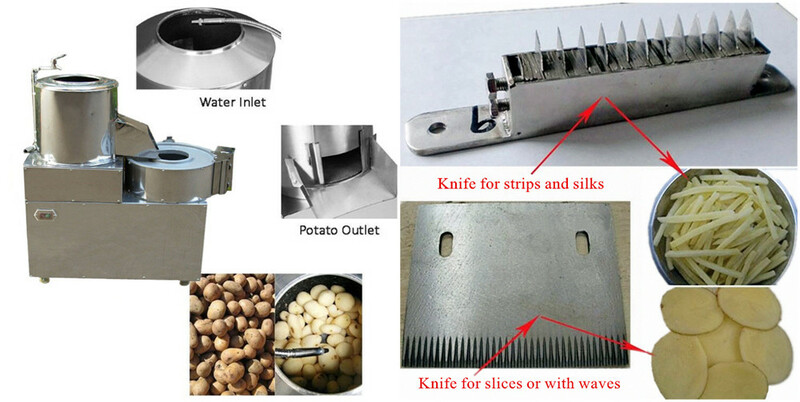 ● Potato Peeling and Cutting Machine is also used for government, army, school, restaurant, hotel, etc. ●▂●. 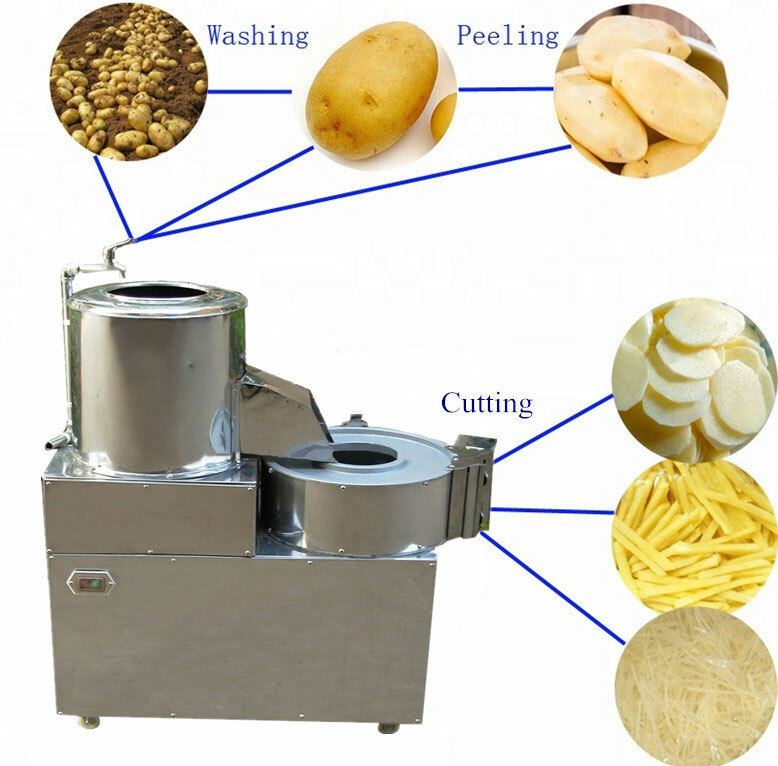 The project sells of Potato Peeling and Cutting Machine has 4 aspects profits: first, the rice difference between large potato and small (about 70% small potato and 30% medium, cutting slices with beautiful shape and high benefits); second, potato slices can be retail price; third, add water price; fourth, the by-product is starch. ●▂●. Potato chips or strips can be sold to the government, army, school, factory, hotel, restaurant, large stall, and farmer’s market, etc. ●▂●. Manage project of potato chips or strips, you need to buy a mass of potatoes. Directly contact potatoes dealer. 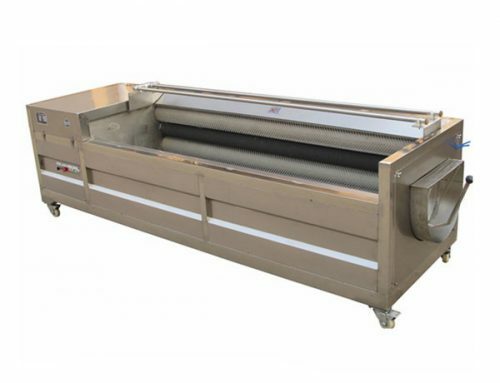 If you have any question or are interested in our Potato Peeling and Cutting Machine or other Food processing machinery, please feel free to contact us, we are always at your service.